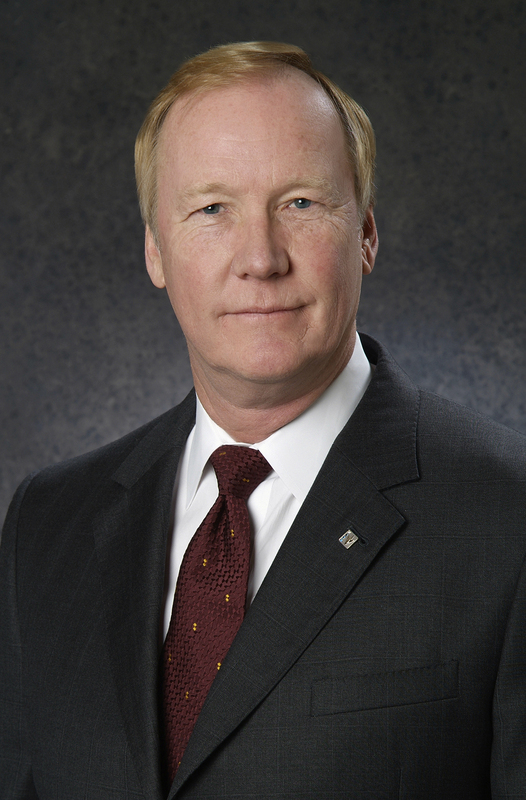 John L. Hopkins was named chief executive officer to lead the small modular reactor (SMR) nuclear development company NuScale Power in 2012. Hopkins champions the safe, clean, and affordable features of SMR technology, which is transforming the clean energy industry. He has executed a strong business plan that delivers results today while positioning NuScale for future growth. Before joining NuScale Power, Hopkins held a number of executive positions in his 24 years of service with Fluor Corporation, a Fortune 500 international engineering and construction company. From 2010 to 2012, Hopkins served Fluor as group president, Corporate Development and New Ventures Group, where he was responsible for strategic planning and global sales and marketing. He led Fluor’s Corporate Sales Board, account management activities, new ventures and emerging markets, corporate finance, government relations, and corporate affairs to achieve the company’s corporate growth and earning objectives. From 2005 to 2009, Hopkins headed Fluor’s Government Group with P&L responsibility for the operations groups that provide value-added services to numerous government agencies, including the U.S. departments of Energy, Defense, State, and Homeland Security and the U.K.’s Nuclear Decommissioning Authority. Hopkins has held a variety of senior management, sales, and operations roles around the world since joining Fluor in 1988. As group president of Fluor Global Services, he led the global Operations and Maintenance business unit. As president and chief executive officer of TradeMC, LLC, he was responsible for the strategic capital goods sourcing venture jointly owned by Fluor, IBM, and the Royal Bank of Canada. Hopkins is a member of the Executive Committee of the U.S. Chamber of Commerce, a member of the Nuclear Energy Institute board of directors, and senior policy advisor of I Squared Capital. He served as the senior executive member of both the Fluor Netherlands and the Fluor United Kingdom boards of directors, as chairman of the board for Savannah River Nuclear Solutions, LLC, and as a director of the Business Council for International Understanding. Hopkins graduated with a B.B.A. from the University of Texas, Austin, and has completed several advanced management programs.